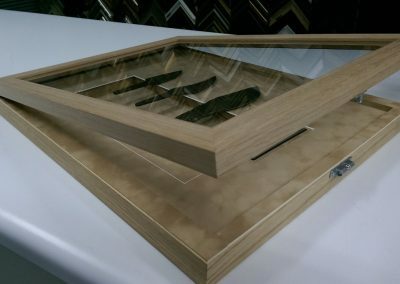 Object framing is a little more challenging than regular picture framing, but offers a great deal of design possibilities. 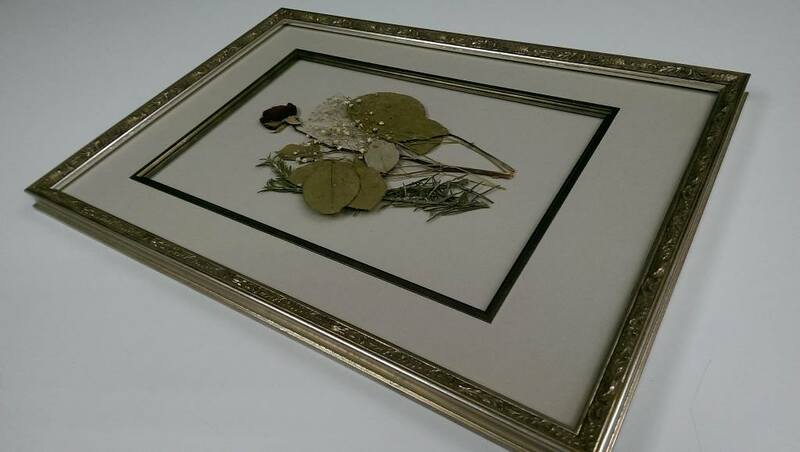 Objects can range from delicate dried flowers to medals, wine bottles, bow and arrows, and a thousand of other items in between. 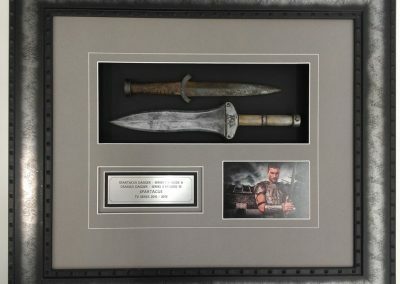 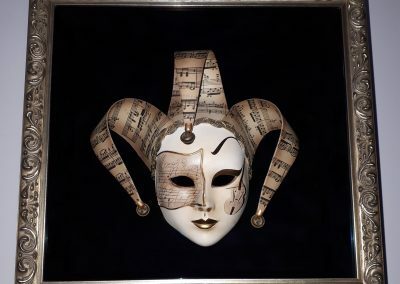 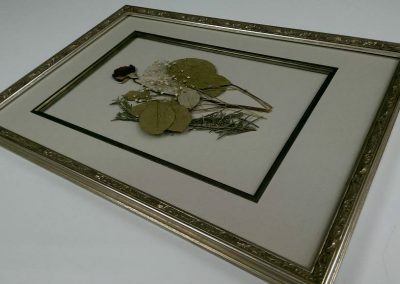 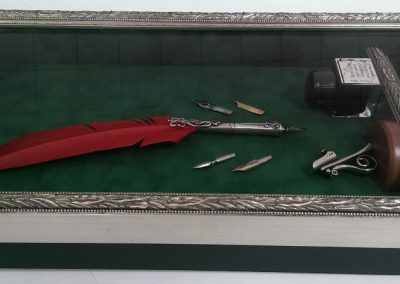 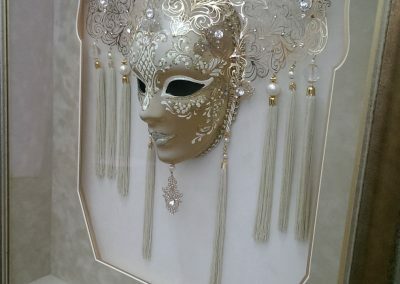 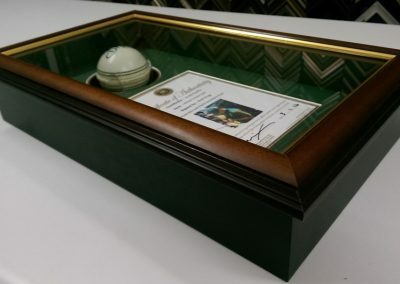 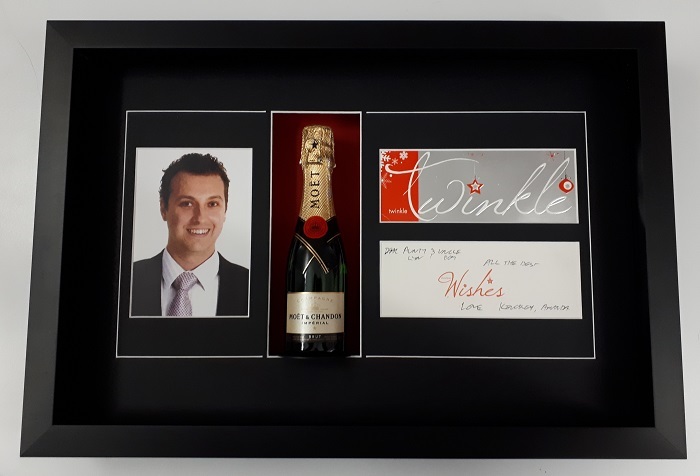 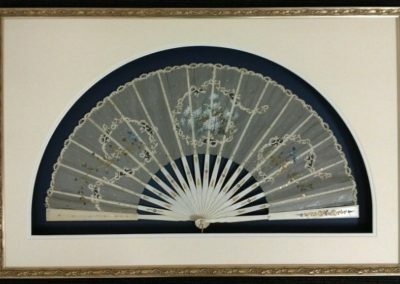 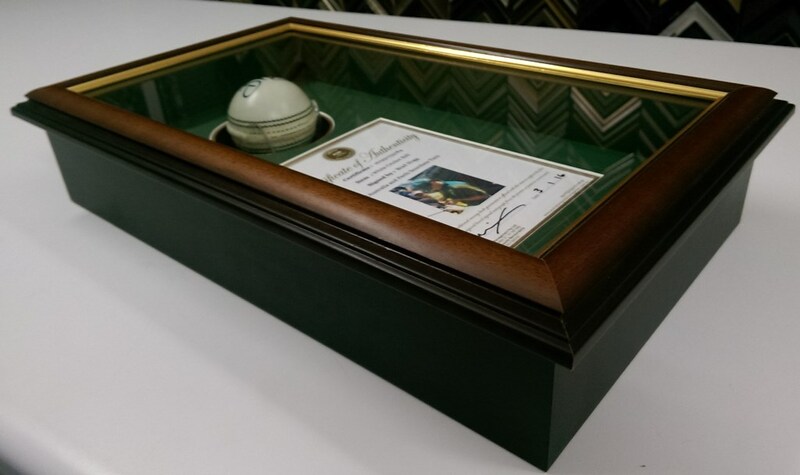 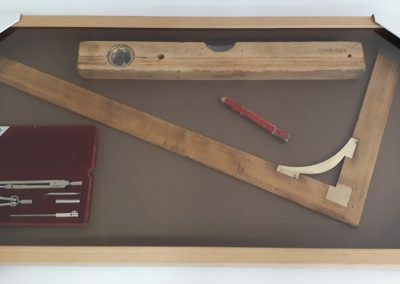 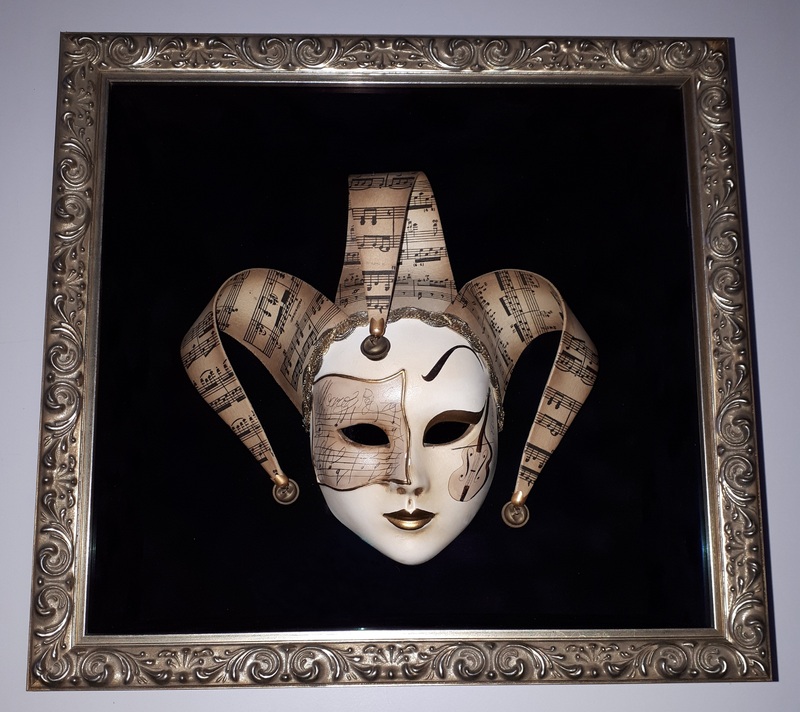 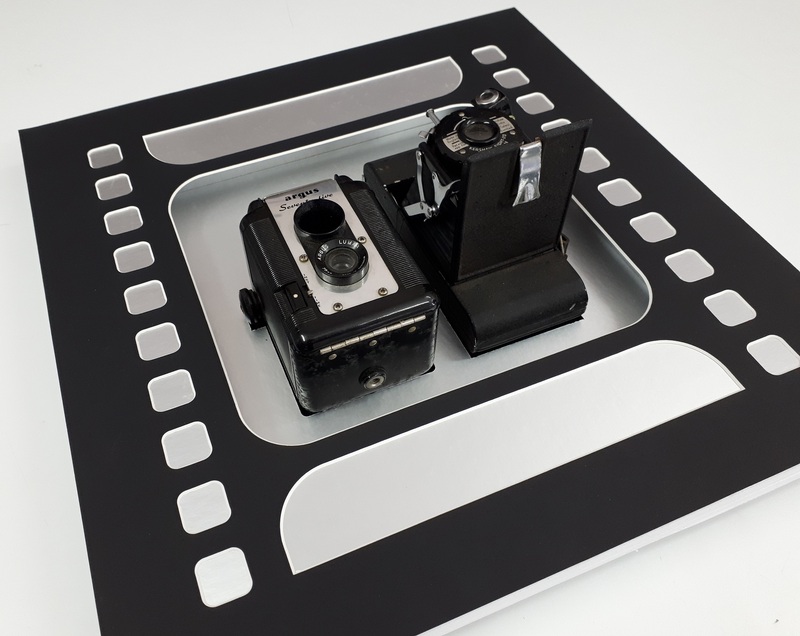 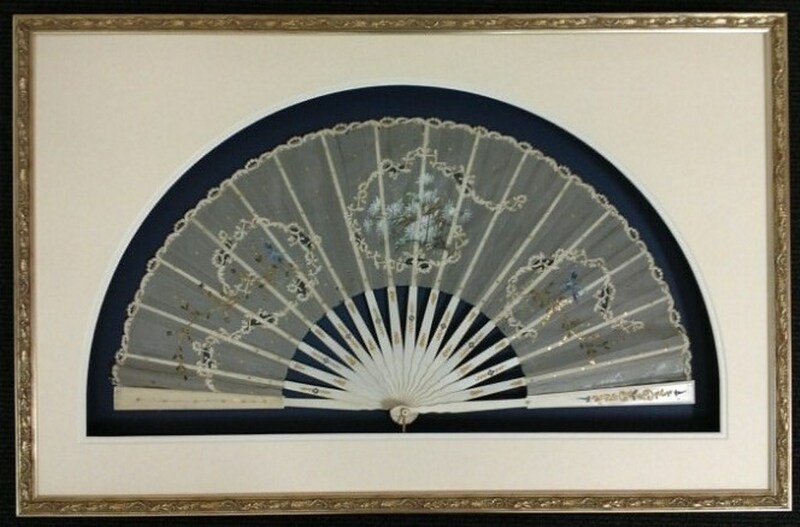 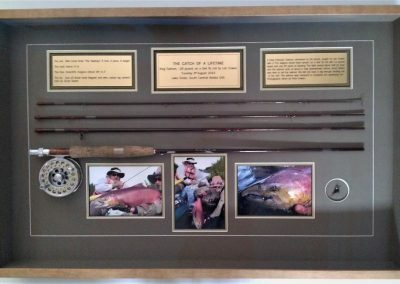 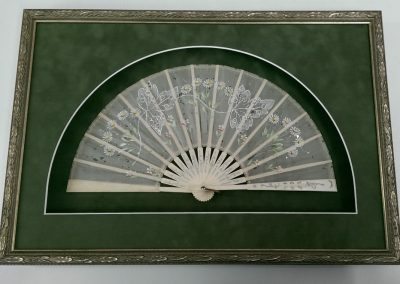 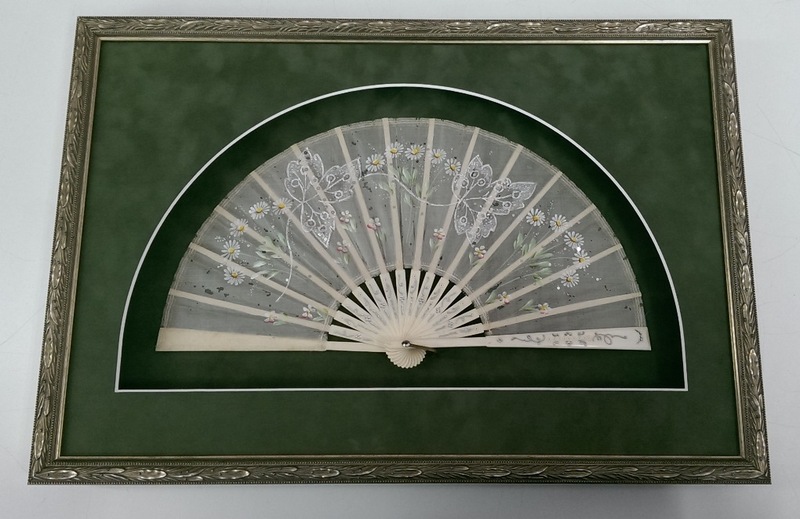 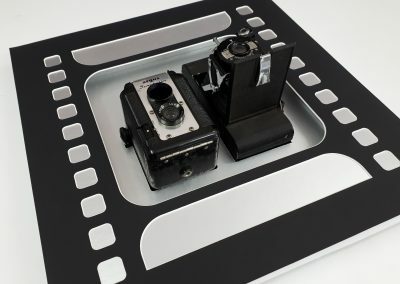 Over the years a standard basic shadow box has sufficed but is not always the best option as many items can look one dimensional in this format. 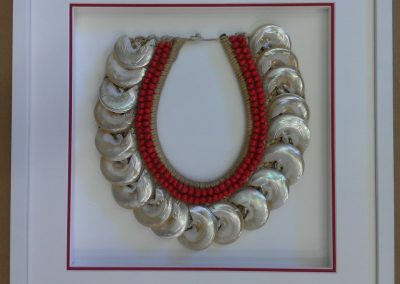 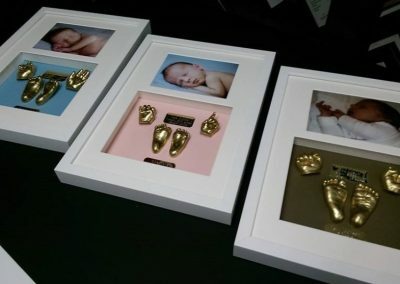 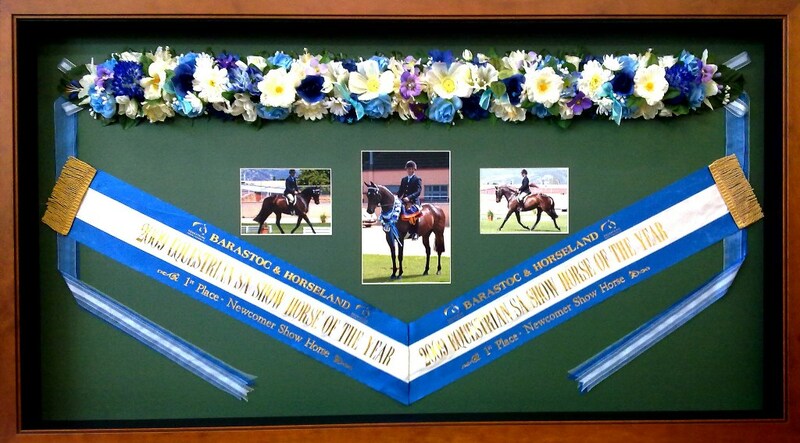 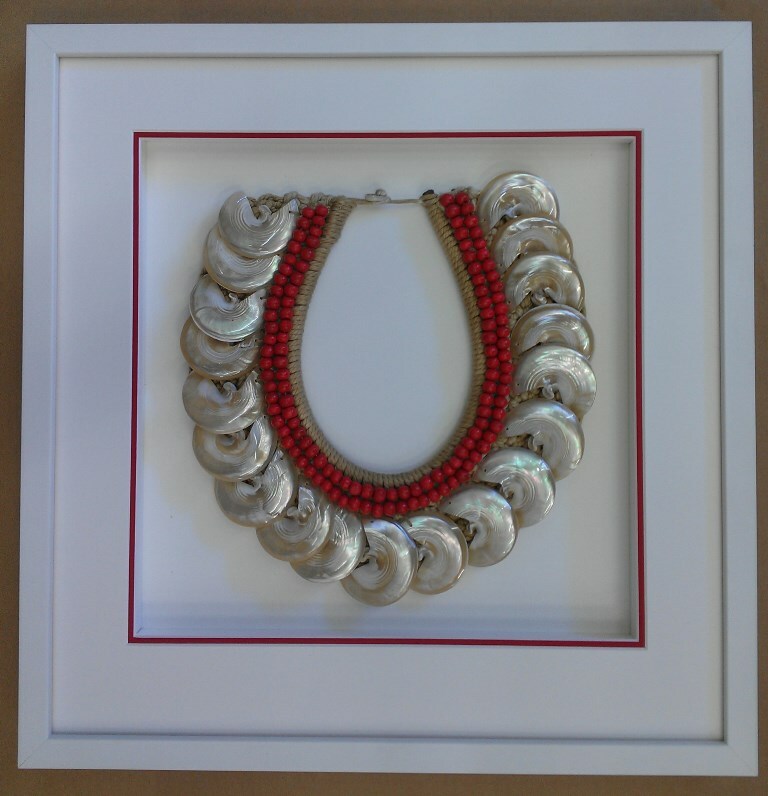 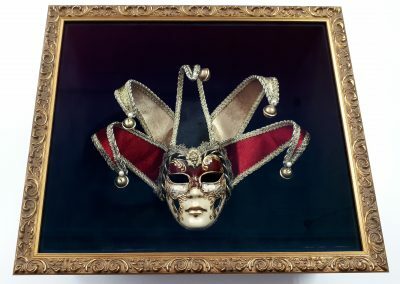 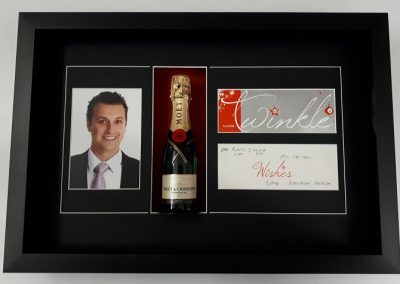 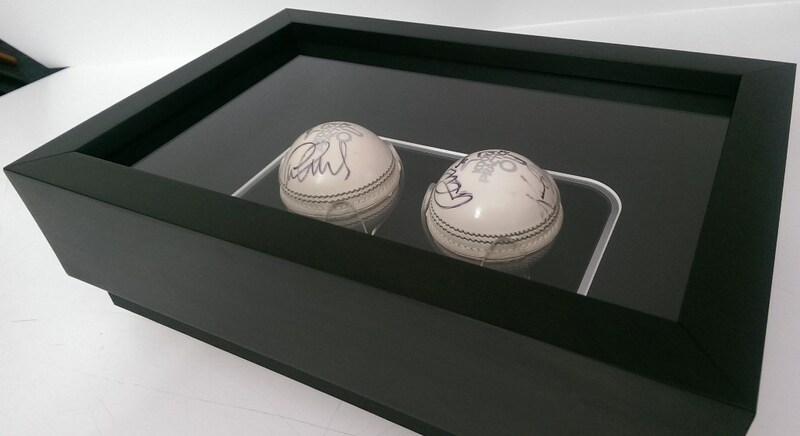 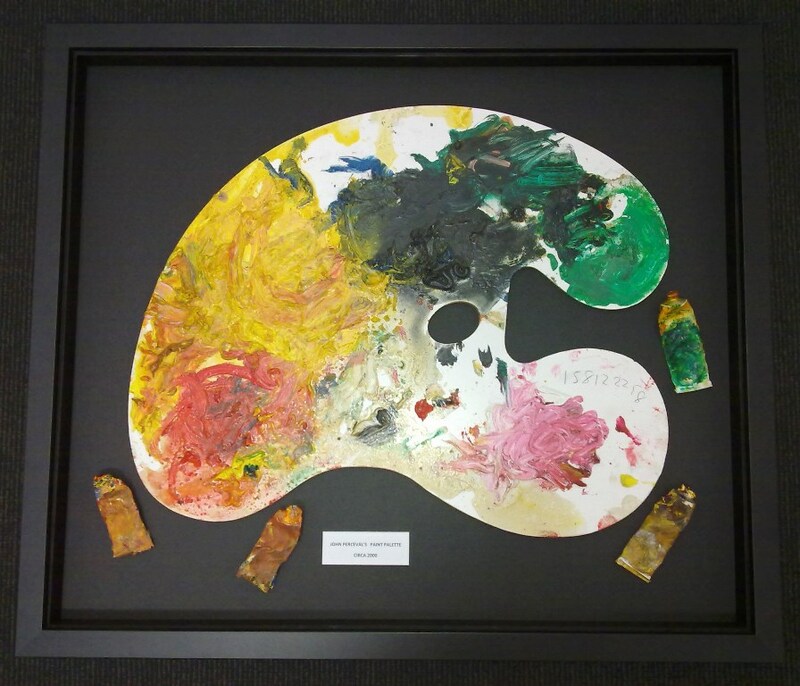 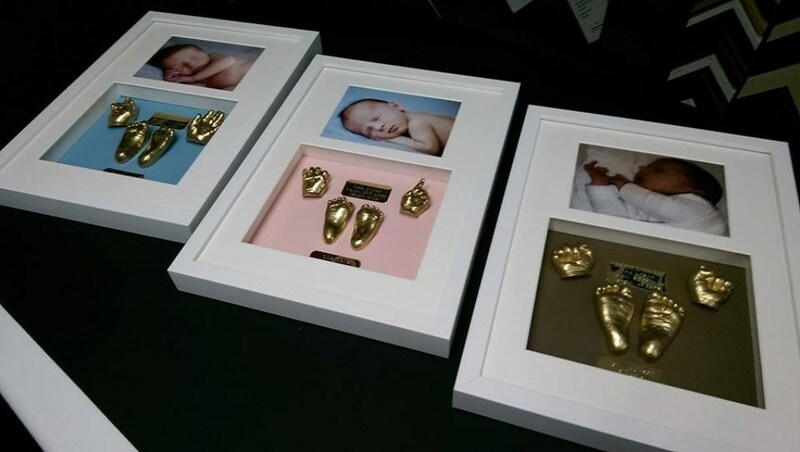 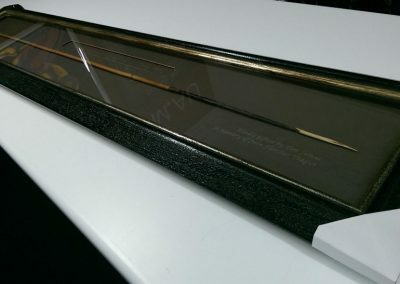 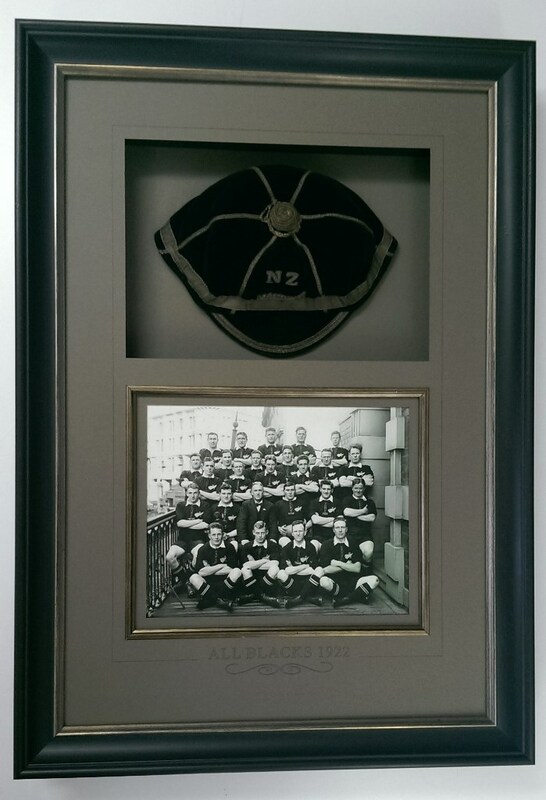 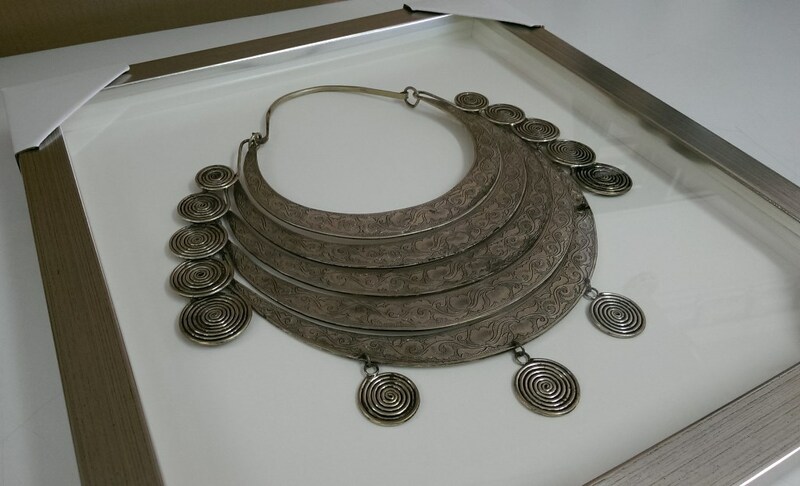 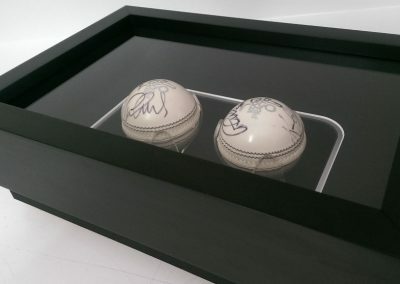 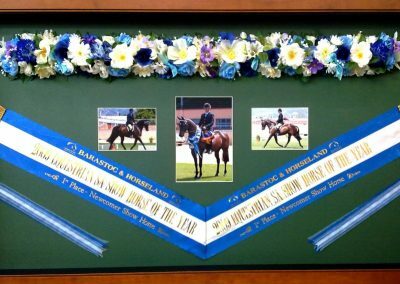 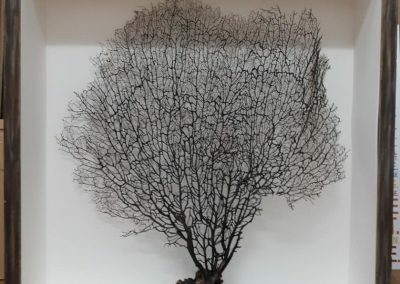 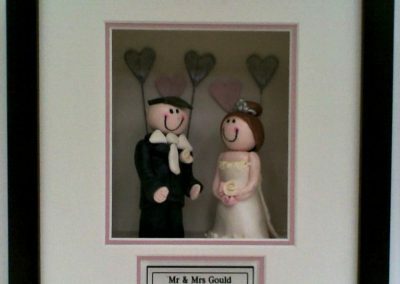 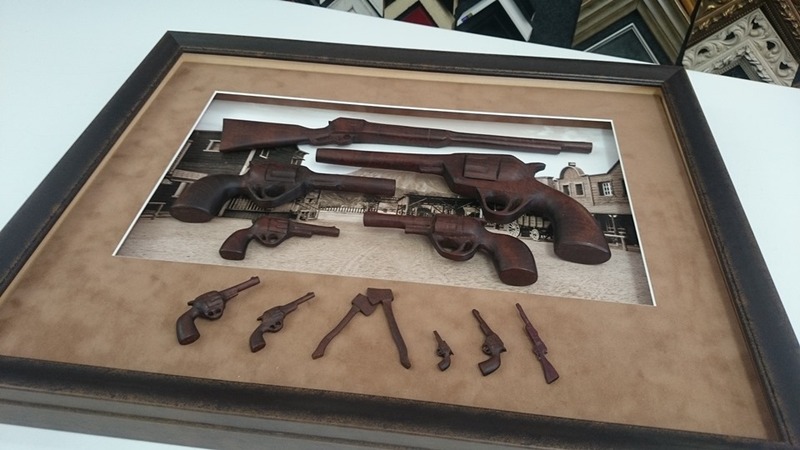 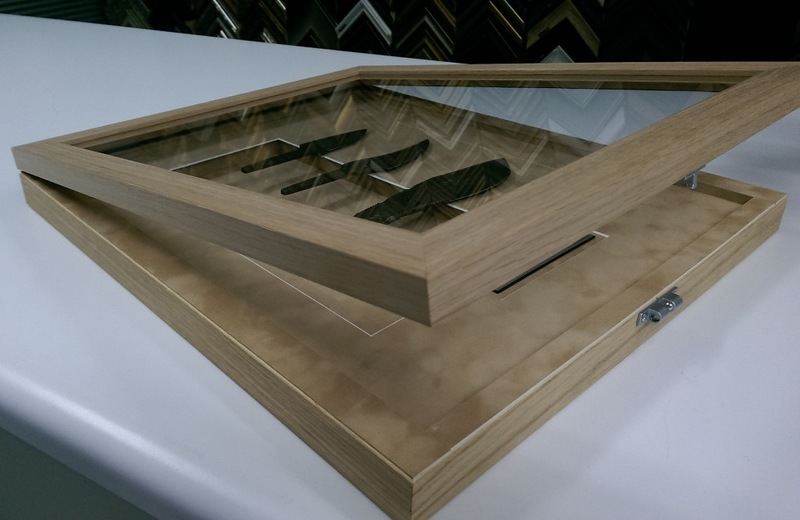 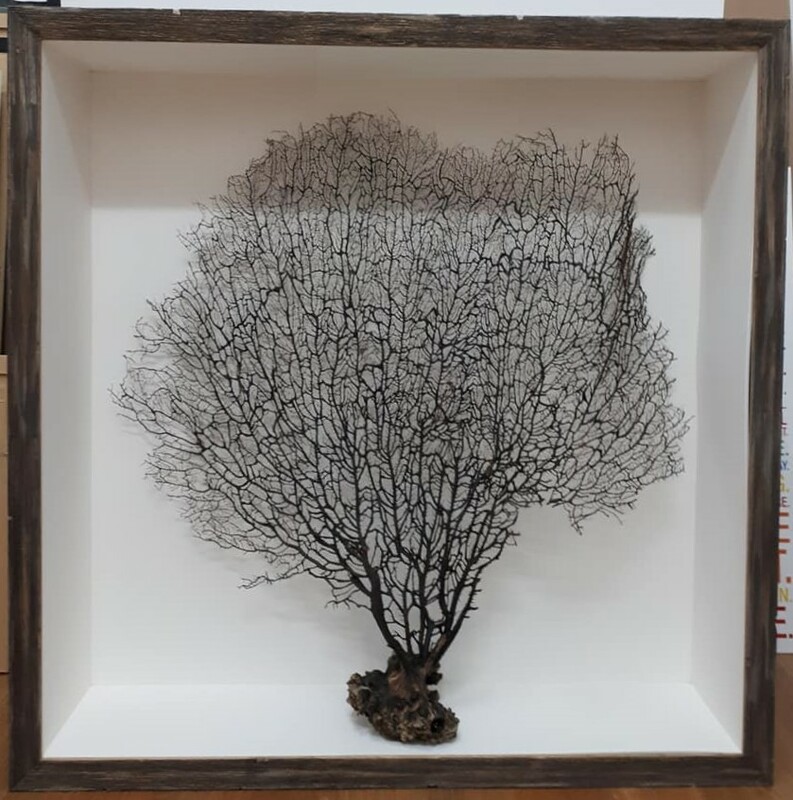 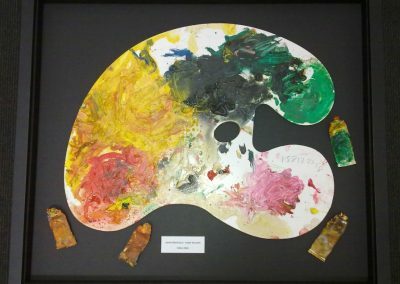 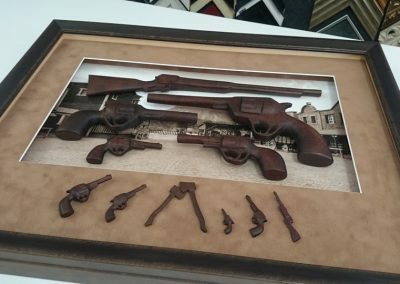 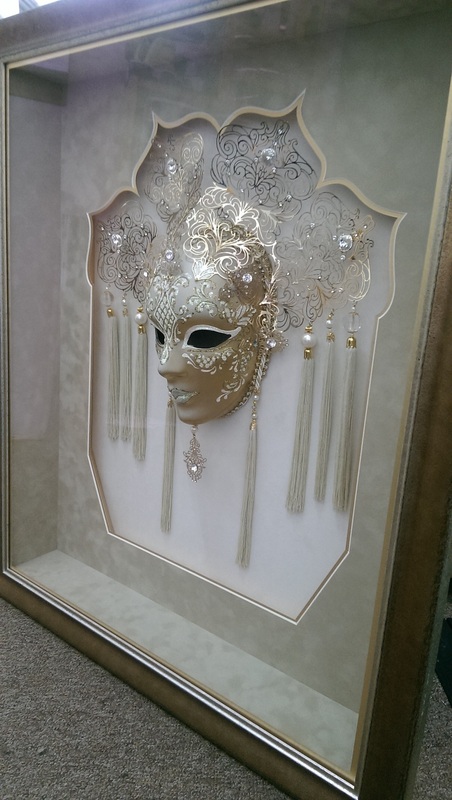 We can recommend the best way to frame your object to enhance and create a stand out 3 dimensional art piece. 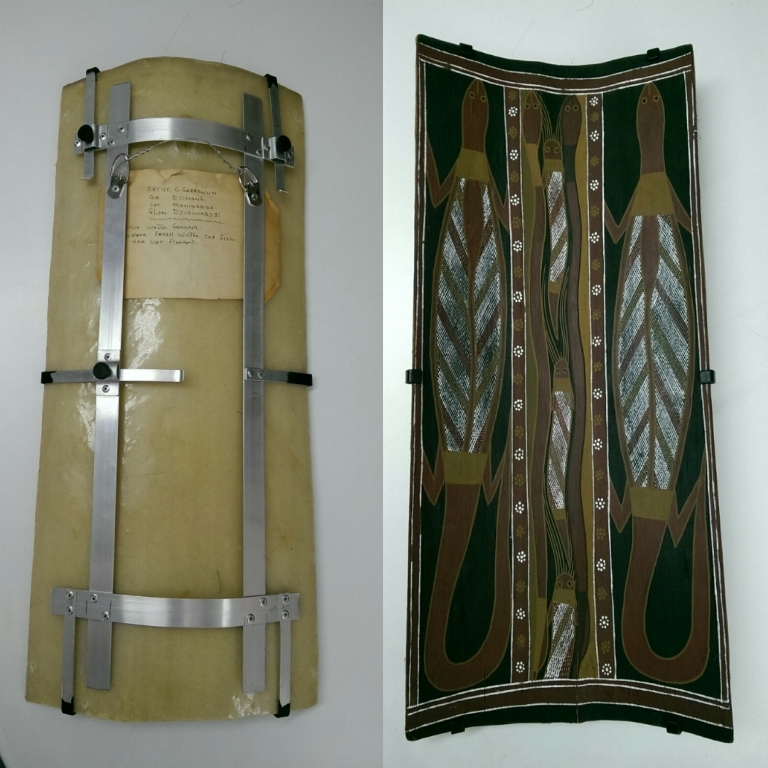 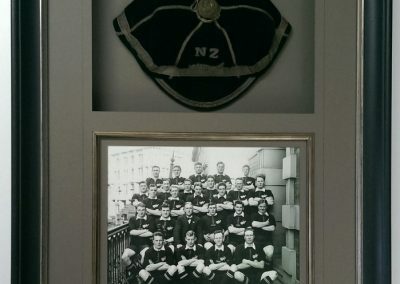 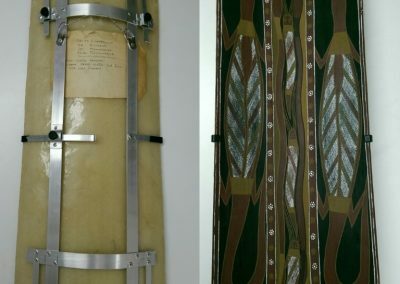 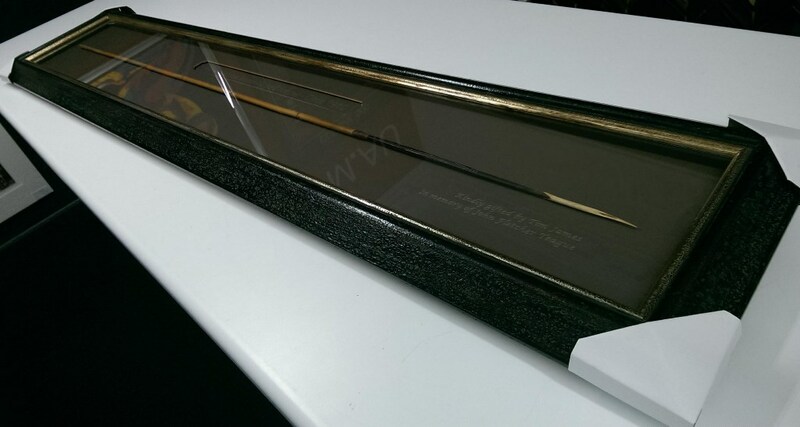 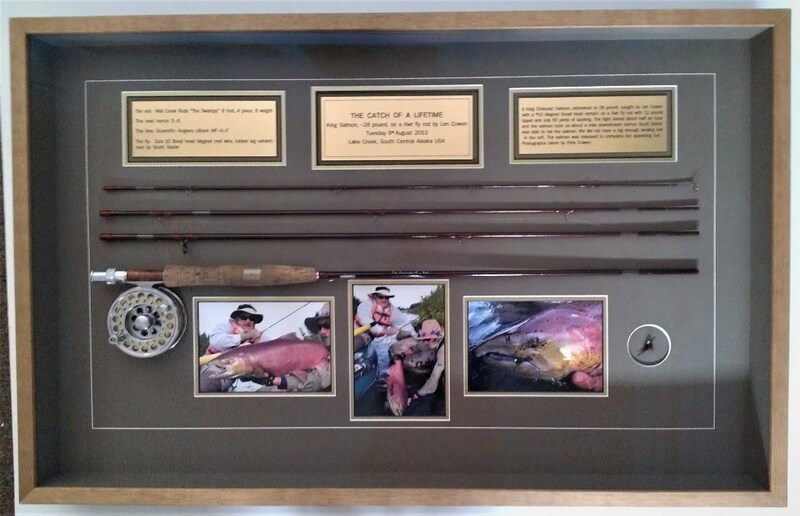 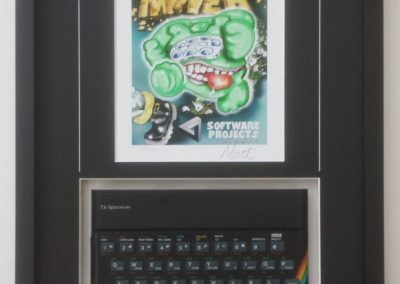 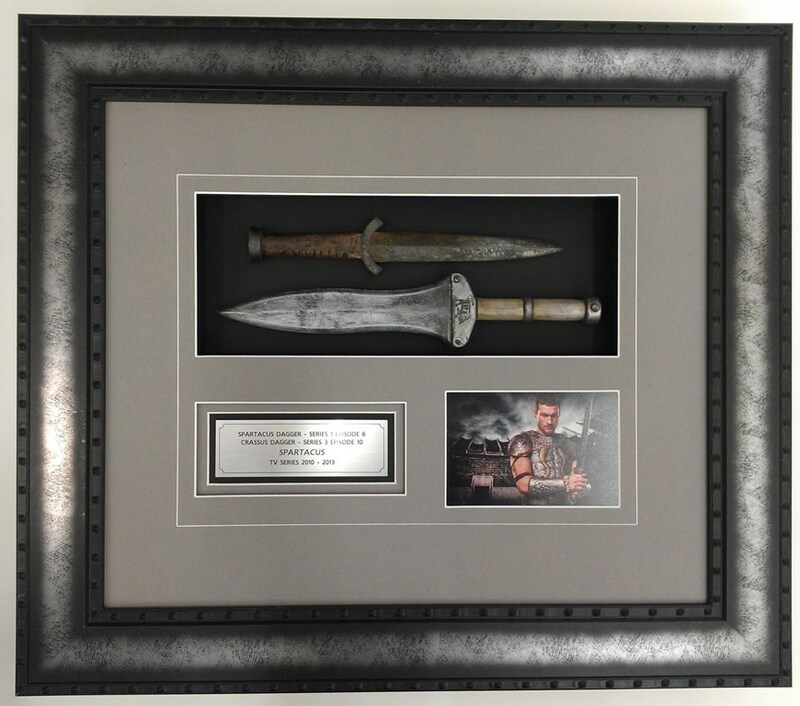 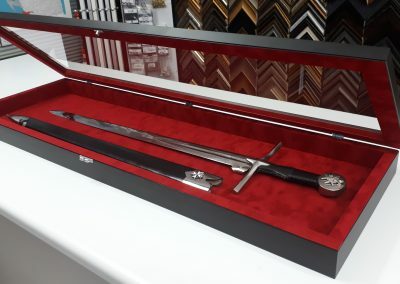 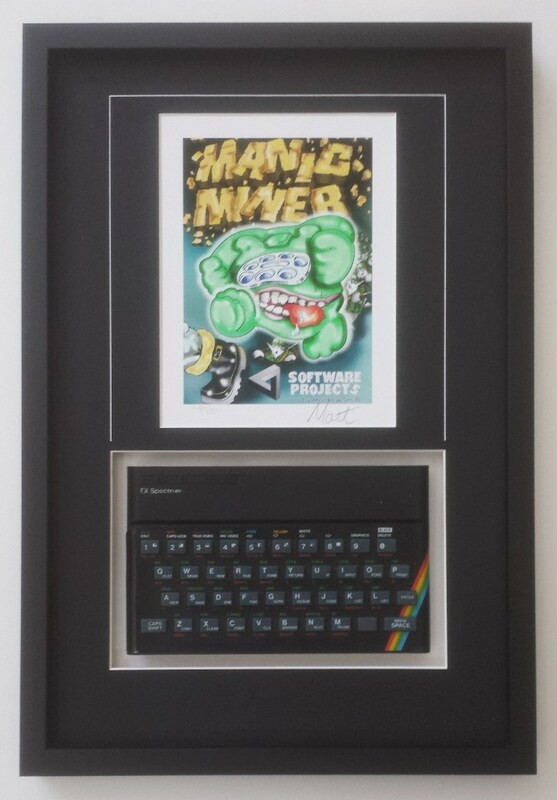 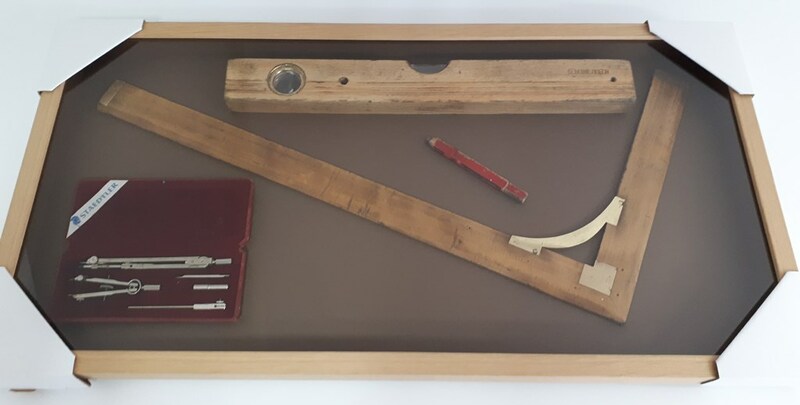 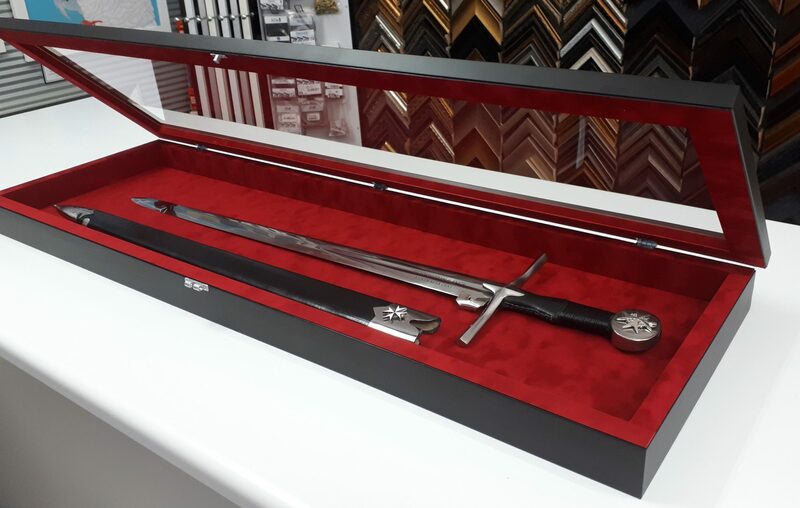 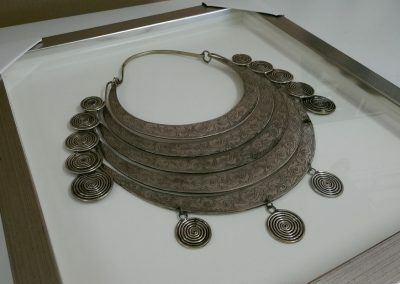 Here are some examples of objects we have framed for our clients.